You would never expect to step into Bavaria while visiting Washington, but upon entering Leavenworth, you will certainly feel as though you have been transported to Germany. Nearly 25% of the town's residents can trace their ancestry back to Germany, and they have brought that European feel with them. Though the town is small, what it lacks in size it makes up for in personality. There is more to do in Leavenworth than its size might initially indicate. 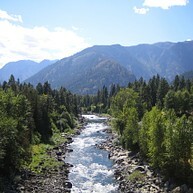 The Cascade Mountains provide an idyllic background for Leavenworth and are full of hiking trails in the summer and cross country ski areas in the winter. In the late spring, summer, and early fall, you can go on horseback rides through the mountains, rock climb, bird watch, fish, golf, and kayak down the Icicle and Wenatchee Rivers. In winter, skiing is the thing to do, but don't forget to ice climb, take a dog sled, go on sleigh rides, or snowmobile. Restaurants and shops are easy to reach; nearly everything is in walking distance. Make sure to visit the Nutcracker Museum and take in a local theatre production. If you're in town in October, attending Oktoberfest is a must and is celebrated all month long. If you can't decide between all of the fun happenings in town, be sure to ask Woody Goomsba, Leavenworth's nutcracker tour guide. 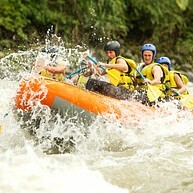 Go on a entertaining white water rafting adventure, suitable for beginners and more advanced rafters. Everyone will thoroughly enjoy rafting the rapids of Wenatchee River. Located in the panoramic mountain scenery, Alpine Spa offers wellness treatments at high end standards. First-class spa staff treat their customers with facials and massages in a relaxing ambiance. Set in a picturesque outdoor venue with the mountains for a back drop and hidden in mountains, lies Leavenworth Summer Theater. Enjoy an entertaining evening with the whole family when talent from nearby university music programs take you on a melodious and comical journey. Wenatchee River not only is a place for adventure-seekers and action lovers. Due to its relative flatness the peaceful hike at Penstock Trail is perfect for children. The trail winds along the river and crosses an old bridge which actually is the old pipeline. Whether for leisurely stroll or more challenging bicycle rides, Waterfront Park has it all. Directly in the city, it boasts a number of paths to chose from alongside the river or closer inland. All tracks feature scenic views of the nature and ablaze with color. Educational signs and maps can be found along the track. If you're visiting Leavenworth in October, be sure to enjoy Oktoberfest weekends. 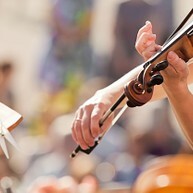 Live music is a staple at the event which usually spans three weekends during October. Run by Projekt Bayern, the festival highlights the old world Bavarian charm of Leavenworth without you having to leave the US. German food, beer, arts and crafts, and various bands are present at every festival. Make sure you're there at 1pm on Saturdays for the mayor's Keg Tapping Ceremony. Free shuttles are available. If you're visiting Leavenworth and become curious about local microbrews and beers, visit Icicle Brewing Company. Located downtown on Front Street, Icicle Brewing Company crafts and features numerous ales and lagers. Icicle Brewing Company is family-friendly and allows all ages until 10pm. Their tasting room offers meats, cheeses, salads, sandwiches, and Bavarian pretzels along with non-alcoholic beverages, gluten-free beer, lagers and ales crafted at Icicle, and wine. 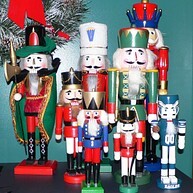 The Leavenworth Nutcracker Museum has over 6,000 types of nutcrackers dating from ancient Rome to modern day. Their vast collection features pieces that range from simple to elaborate to highly functional. This museum is wonderful for all ages, but especially children who can participate in afternoon "nutcracker hunts." Owned by locals Lou and Judy Wagoner, Icicle Ridge Winery has been open since 2002. 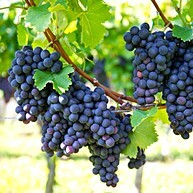 It features several unique wines, such as chocolate and cherry wine and ice wines, as well as more traditional flavors. Icicle Ridge Winery has two locations: Log Home Winery, where the vineyards are; and Leavenworth Tasting Room, situated in downtown Leavenworth. Both are open to visitors. 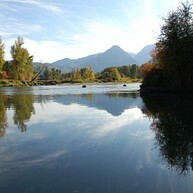 If you want to raft or kayak the Wenatchee River, visit Orion River Expeditions. 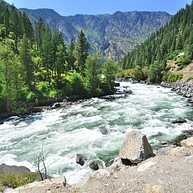 The Wenatchee River features whitewater rapids as well as calm pools and is great in late spring and summer. You'll raft from Leavenworth to Cashmere. All your river gear is supplied, including farmerjohn wetsuits, wetsuit boots and splash jackets. 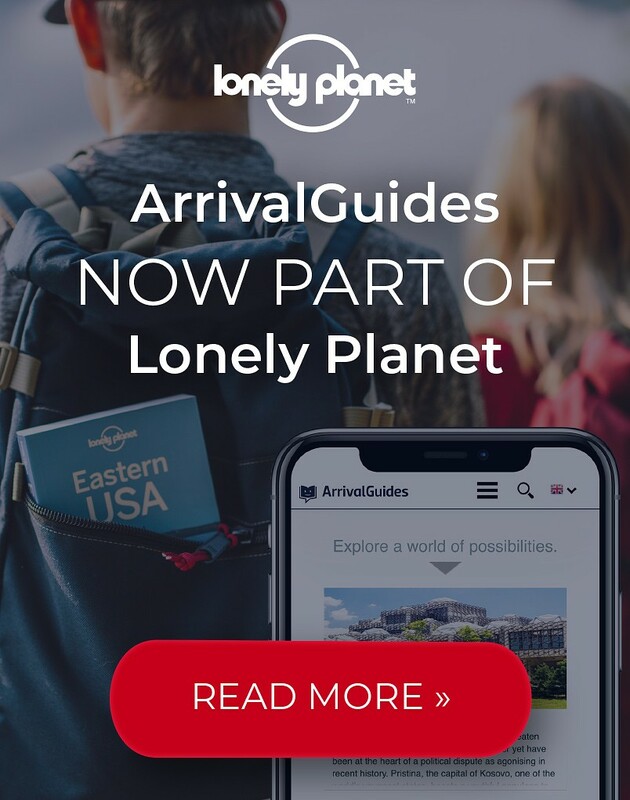 Reservations are required; call ahead to set up launch times and locations. Horseback riding through the Cascade Mountains around Leavenworth is a wonderful way to experience nature at her most beautiful. The helpful and experienced guides of Eagle Creek Ranch will take you on several different trails of varying difficulty and length. Children ages six and older are welcome; however, the ranch does not allow double riding. If you are visiting during the winter, Eagle Creek Ranch offers horse-drawn sleigh rides, a fabulous way to partake of winter's snowy glory. You must call ahead for reservations. If you're in Leavenworth during the winter, then you must go skiing. The Northwest Mountain School is a great place to get started and go cross country skiing. You can learn the basics of skiing, cross country trekking, and how to ski depending on the change of slope. All of the guides and teachers are experienced trekkers and have hiked and skied across the world. 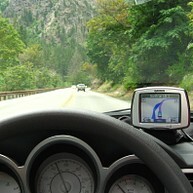 If you have some free time and want to explore the Cascade Mountains, make sure you drive the Cascade Loop. Located on US Highway 2, the road will take you through forests, mountains, lakes, and scenic beauty found only in Washington. The Cascade Loop is called the best road trip vacation in the state of Washington, so make sure you find time to enjoy it. Leavenworth Golf Club has a 4 out of 5 star rating from "Golf Digest." It is one of the oldest courses in the Northwest and is perfectly located in Leavenworth and the Cascade Mountains and Wenatchee River. The course is perfect for novice golfers yet provides a challenge for the experienced. The par is 71 and the course covers 5,711 yards. Golf lessons are also available. 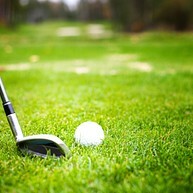 Tee times vary based on weather and time of day; call ahead to reserve times. If you're looking for a gorgeous place to hike, visit Enchantment Lakes. As the names implies, you will be awed by their natural beauty and the surrounding gorgeous mountains. The roundtrip to the lakes is 18 miles, with an elevation gain of 6,000 feet. While hiking, look for rivers, waterfalls, wildflowers, and other mountain beauties. Dogs are not allowed on the trails.